Hallgeir Homstvedt is a Norwegian designer with a degree in Industrial Design, and Honours from Newcastle University in Australia. After completing his studies in 2006, Hallgeir started to work for the prominent design studio Norway Says. 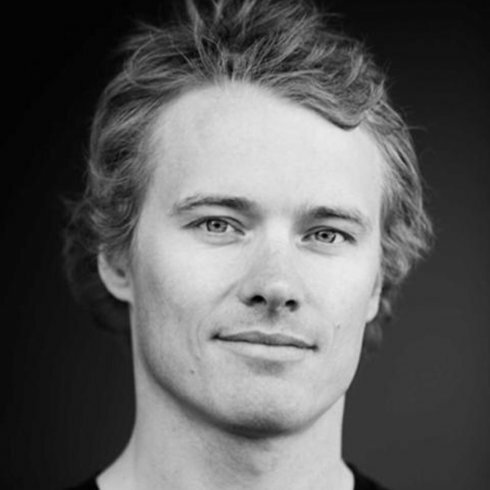 In 2009 Hallgeir opened his own design studio, focusing on furniture, interior and product design. His work has been exhibited in London, Tokyo, Oslo, New York and Milan.